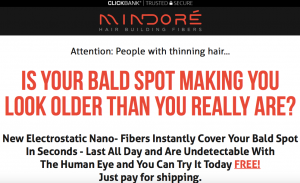 Home » Hair Fibers » Mindore » Mindore Review – Is This Real or Scam? This Review Will Tell! A Must Read! Mindore Review – Is This Real or Scam? This Review Will Tell! A Must Read! Having seen and reviewed a good number of hair enhancement products, Mindore seems to capture my interest. Hair loss and/or baldness can make one have less self-confidence and also look older than he or she is. Owing to this and other negative effects it poses, hair loss sufferers are always desperate in finding a lasting solution. Mindore hair building fibers product is marketed 0n the manufacturer’s official website and in other third party websites. A big question here, which we should get an answer by reading this review to know if it is genuine and effective for the claimed benefits!? 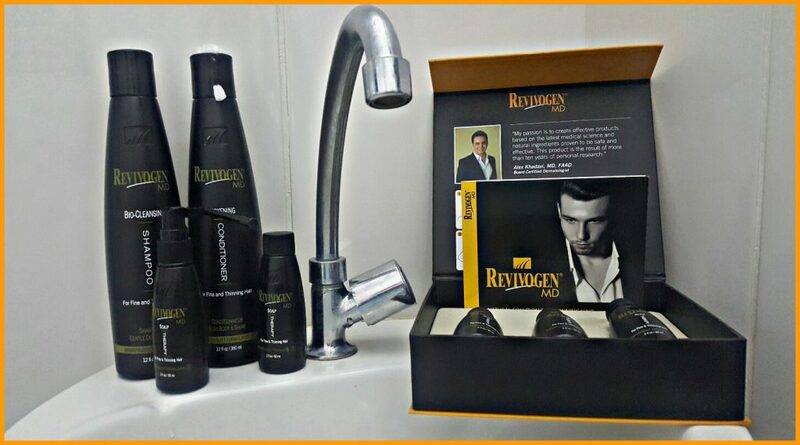 To know our stand as regards this hair product, my work here is to gather as much information as possible and put up an independent and a comprehensive review about it. This will help us make informed decisions. 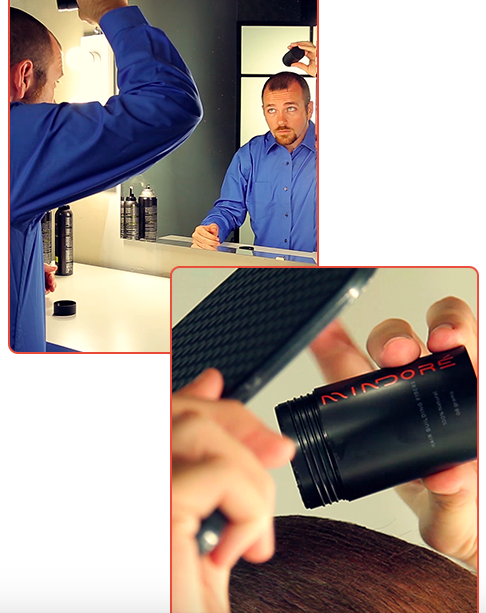 Mindore is sold as the world’s first electromagnetic nano particle hair extender. According to the manufacturer, it is a hair building fiber and what it should do is to eliminate bald spots as well as thinning hair to give us a natural look. In line with the product’s details, it works for both sexes and should achieve a lasting results withstanding heat as well as wind. 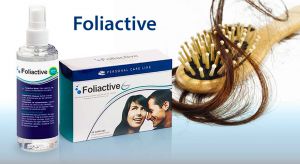 This hair building fiber promotes to be a natural formula devoid of the several side effects (irritation, itching, scratches, and rashes) seen with other hair enhancement formulas. Mindore manufacturer shares that the formula contains no harmful chemicals. It is a topical solution and should be applied directly to the thinning area of the hair. It is available on the product’s official website in three (3) shades where they show before and after pictures of users’ results. According to the manufacturer, Mindore is made from natural plant based keratin fibers. The fibers are said to be extracted from organic plants. It should contain no chemicals, synthetic fibers, dyes or additives. In line with the manufacturer’s details, Mindore employs magnetic effect to eliminate thinning. It is said to be electrically charged to build upon one another magnetically. It bonds to the hair and to itself. The fibers cling to the hair in the form of tiny magnets giving a natural looking full head of hair in men and women. 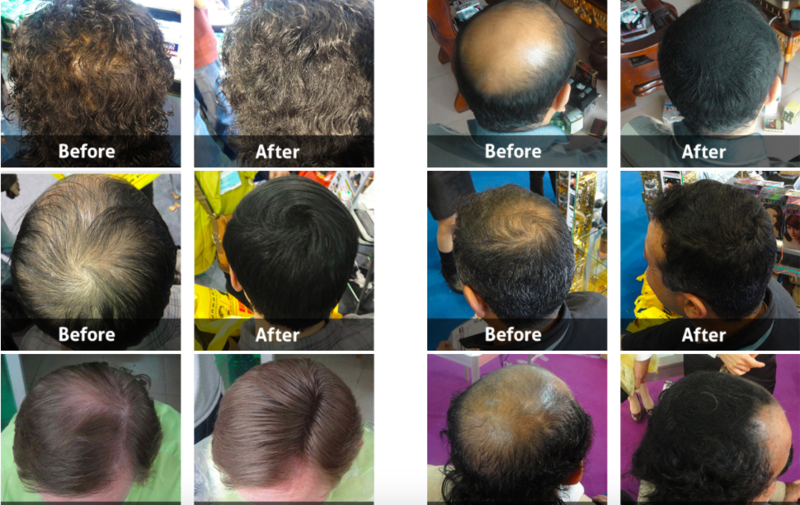 Mindore is for men and women who are suffering from thinning hair. Folks who are experiencing thinning hair and want to put a stop to it, their company claims that the formula is for them. Similarly, Mindore is for folks who want to avoid the harmful side effects of taking drugs or pills for combating thinning hair. It is not for individuals who are below the age of 18 and should not be used in folks whose case demands the diagnosis, treatment, prevention or cure of any disease. I could not find real users’ reviews on third party websites. The company of Mindore (www.Mindore.com.com) hair building fiber promotes to ship the product to folks who are interested in seeing the results to test it for 7 days. All we have to do, according to the manufacturer, is to pay the shipping charges. Similarly, the manufacturer states to offer refunds to users of the product who are not satisfied with the result. That is, if I am to use Mindore to improve my hair natural look, I have 90 days to use it and experience the effects of which I can ask for a refund if I am not comfortable with it. The manufacturer are based in the U.S. They shares to employ high grade and natural ingredients, hence should be effective for the intended purposes without causing any harmful side effects. The manufacturer of Mindore promotes that this formula is a perfect and a non-surgical solution to thinning and balding hair. 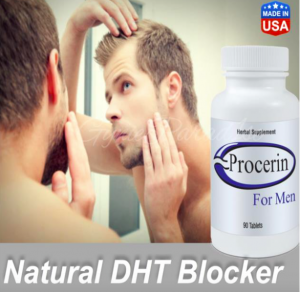 It is said to employ natural constituents to eliminate thinning, yet there is no clinical or scientific proof of evidence to back up its claims. Well said, the product maker displayed videos and pictures of the product’s results on the official website. Though, positive feedbacks were seen 0n the manufacturer’s official website, we need to see such feedbacks in other third party websites. As a matter of fact, positive reviews can be paid for and/or exaggerated. At this point, I will not completely condemn Mindore hair building fiber. This formula, according to my research utilizes a known mechanism of action (electromagnetic properties) which should thicken the hair in both men and women. Having all said, my opinion is that folks (men and women) who are experiencing thinning hair can check out and use Mindore (www.Mindore.com.com). However, one may have to continue using this formula for a long time to maintain results. 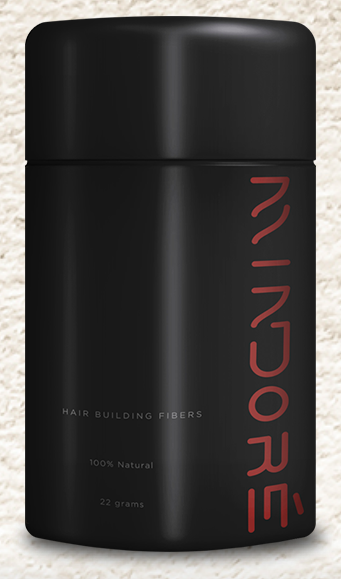 What do you have to say regarding this hair building fibers formula? Make sure to let me know your thoughts! Next Post JustNaturalSkinCare Thicker Hair Products – A Complete Review from Results! Only Here!